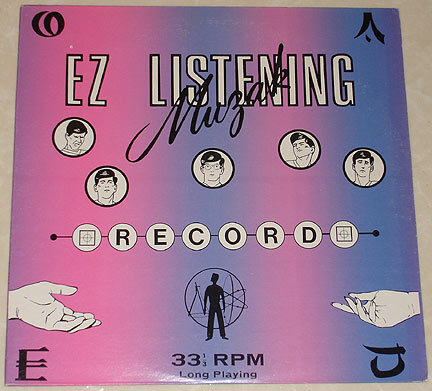 Bootleg of Devo's own muzak mutations. Devo played this music as an opener to their live shows. This particular version has a pink & blue two-toned cover. 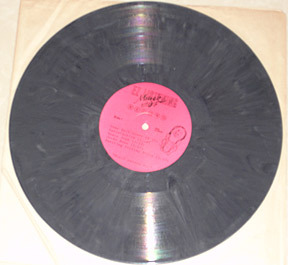 Grey Marbled Vinyl.. Supposedly limited to 1000 copies. Thanks to DEVO fans Adriane & Billy for donating this to the Devo-Obsesso archives!